Man, it’s been a long while since I posted here. I’ll update on what’s been going on in the intervening six-plus months in a bit, but today I’m way more excited to tell you about what I’m going to be doing next. 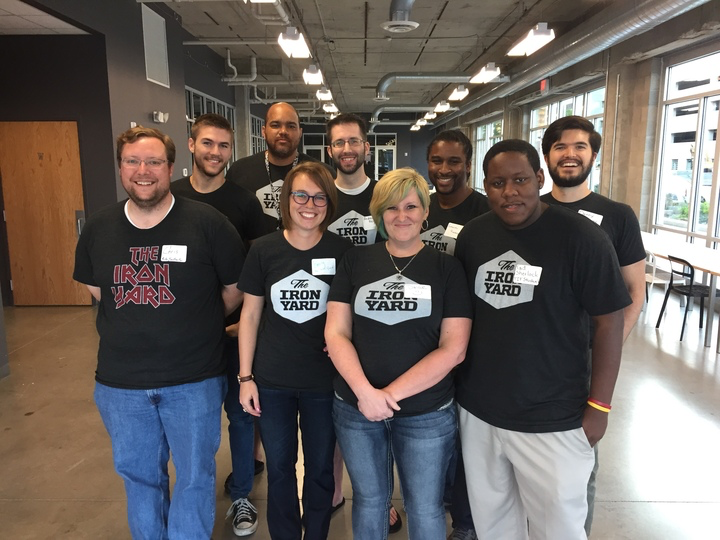 Recently, I accepted a job offer to be the Ruby Instructor for The Iron Yard and their new Indianapolis campus. I’ll be teaching - from the ground up - how to be a professional Ruby (and Rails) developer. And I’m stoked about this job and the greater mission behind The Iron Yard. The eerie thing about this particular job is how much it feels like something my entire career and life has been building toward. My independent work in the last six months or so meant that I could pick and chose a job that felt right for me and this one went off like a lightbulb as soon as I read the description. Teaching and mentoring developers has always been one of the highlights of times I’ve been in management positions. That part’s simply fun, but the other things that come with management are an absolute drag. With this job, I just get the fun. The other eerie thing is that I almost took a job very similar to this a while back - a former colleague had offered it to me on condition of relocating to Chicago. I didn’t take it then because I love Indy and my family’s very happy here. Now, I’ve waited long enough and been in the perfect position to take advantage of this sort of opportunity. My classes (whoa, my classes) start on May 26th and if you - or someone you know - has always wanted to become a developer or just learn (deeply) how to be a developer, I’d go sign up. Classes last 12 weeks and are limited to a 15-person class size. You can find more information and apply over on The Iron Yard site. May 26th can’t get here soon enough. 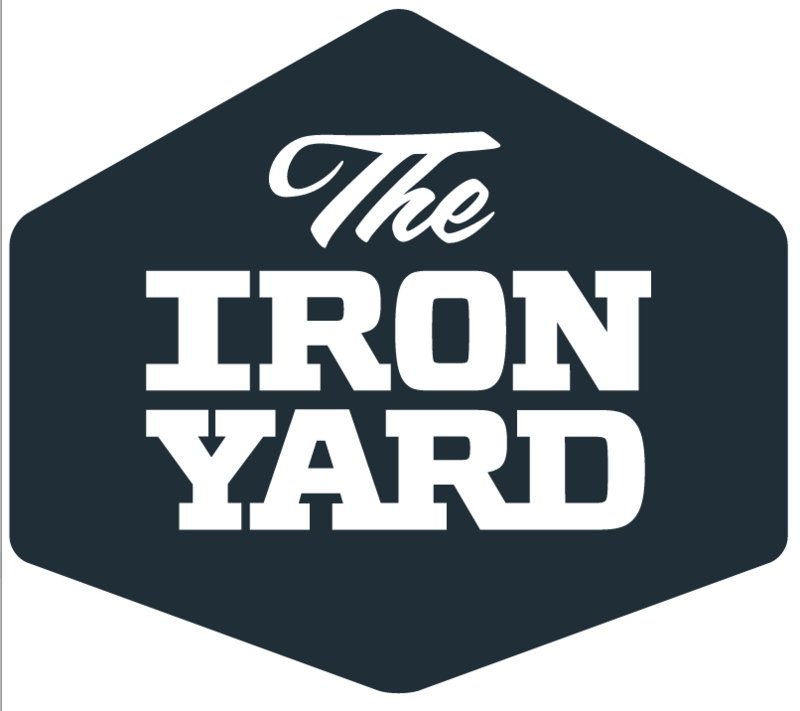 Oh, and if the above sounds like your kind of gig as well, The Iron Yard is still looking for instructors in Front End Engineering and iOS Development here in Indianapolis. Feel free to drop me a line if you want some nitty-gritty on the position. I’m obviously biased, but I already love this company and this job (and I haven’t officially started yet).